The Colusa County Department of Public Health accepts applications for Medical Marijuana Identification Cards from qualified patients and caregivers. To make an appointment please call (530) 458-0380. 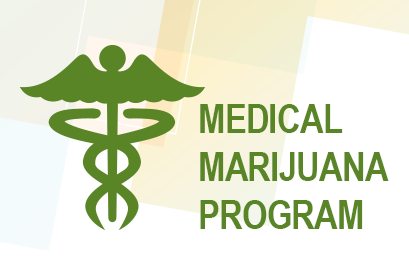 For general information about the California Medical Marijuana Program, please refer to the California Department of Public Health (CDPH) by clicking here. Download an Appointment Check List here. En Espanol aqui. Obtain written documentation from your doctor for use of medical marijuana. The doctor can use the "Written Documentation for patient's Medical Record", CDPH 9044 or CDPH 9044 (en Espanol). Ask your doctor to place a copy in your medical records. Call (530) 458-0380 to confirm your appointment. Bring all of the items listed on the Appointment Check List with you to your appointment. It can take up 35 days to receive your Medical Marijuana Identification Card. The doctor's license is verified with the Medical Board of California or the Osteopathic Medical Board of California. The doctor's recommendation is verified with the doctor's office.